Seven hours driving and finally I arrive at the MCG. I’m home. The feeling never goes away. The way the heart flutters that little bit faster whenever you see someone wearing yellow and black. 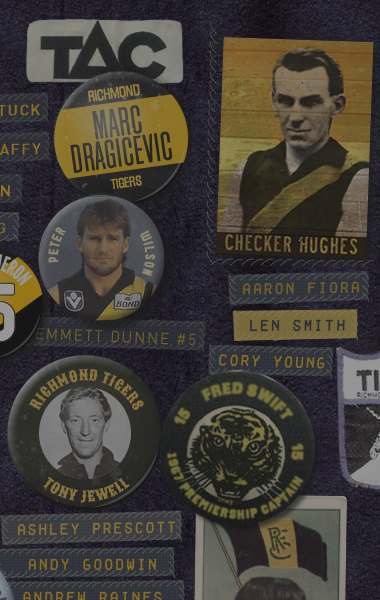 The exchanged nods and c’arn the tiges. We’ve all walked the same path, experienced the same highs and lows. It is this sense of camraderie, this sense of belonging, that keeps bringing me back to Melbourne for so many games. Standing at the Punt Road End, as the team runs out on to the field. It is the one place where I truly feel I belong. Seven hours driving and finally I arrive at the MCG. I’m home. The feeling never goes away. The way the heart flutters that little bit faster whenever you see someone wearing yellow and black. 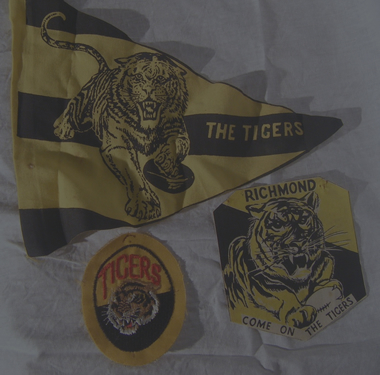 The exchanged nods and “c’arn the tiges”. We’ve all walked the same path, experienced the same highs and lows. It is this sense of camraderie, this sense of belonging, that keeps bringing me back to Melbourne for so many games. Standing at the Punt Road End, as the team runs out on to the field. It is the one place where I truly feel I belong. The game finally starts. Then my heart sinks. 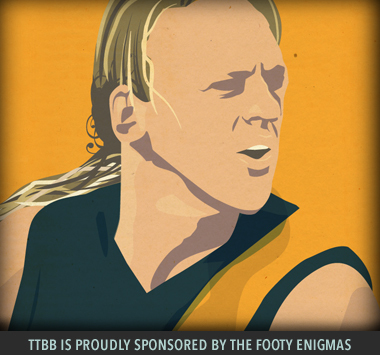 Before the first goal of the match is scored, Jack Riewoldt is out. Carlisle’s careless and forceful spoil collects him on the head. Even from the stands, it’s clear he has got no idea where he is. My stomach churns a little. Jack is escorted off. He’ll be ok, he’ll be looked after. My mind immediately starts to re-assess the game. One player down. Six-day break from Perth. A lot of tired bodies from a series of physical encounters and short breaks. No Dylan Grimes to keep Jade Gresham in check. Trouble. 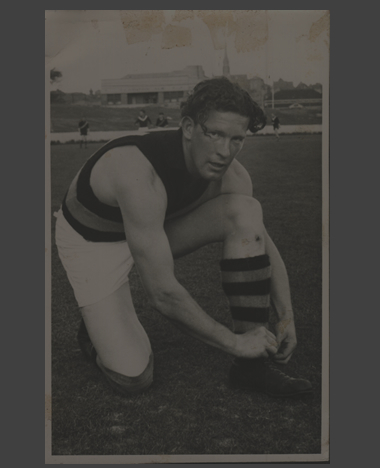 If any one player epitomises what it is to be a modern Richmond player, it’s Kamdyn McIntosh. What he lacks in skill he more than makes up for in heart and effort. He so brilliantly demonstrates this mid-way through the first quarter. Conca kicks long to him on the wing, but he is surrounded by Saints, and it’s Brandon White who is in prime position to mark. McIntosh spoils, then tackles, then lunges, then tackles again, before ultimately winning the footy and getting it out to Dusty. I rise to my feet and start applauding. Frustratingly the opportunity to goal is missed. We’re just a little off. We go in at quarter time nine points up. It’s far from the sharpest quarter of our season. But Cotchin is looking very much like the Brownlow medallist that he is, and Jayden Short is dominating off half back, hitting targets at will. But there is an additional concern. Bachar. When he crossed to Richmond, I immediately fell in love with Bachar. It’s more than his silky left foot. He is not Jacob Townsend. You can see that the physical side of the game, putting his body on the line, does not come at all naturally to him. Yet, for years now, contest after contest, you see him do it anyway. That for me is the definition of courage. I love him for it. Anyone who watches Richmond closely knows how important Bachar is. The key to defeating 2012-2015 era Richmond was to take him out of the game. Our form tanked for many reasons in 2016, but a significant one was Bachar’s injury. It gave me so much joy to see him play well in last year’s Grand Final, so long overlooked by the broader footballing community, now everyone got to see just how brilliant our half back is. We were now down two rotations, including our best key forward and our best half back. Modern footy is dependent on rotations and it’s rare for a team to win when two men down for so long. A sense a doom comes over me. It would get worse. Enter Snags Higgins. 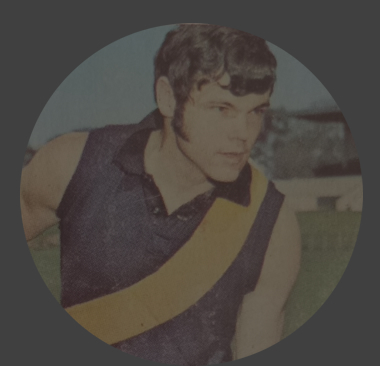 His enthusiasm for the game is so infectious – so infectious in fact it only took the Tiger Army a single game to come up with a nickname for him. While more than deserving to wear our jumper, he has demonstrated a weakness in his set shots. He had marked on fifty. No one expects him to kick the goal. He takes a couple of steps to open the angle a bit, kicks long and straight. It’s a goal. That’s how it looked from the stands. That’s how it looked to the umpires who call it a goal, while sending it for review. That’s how it looks on the replay too. Except for the goal review system is clearly broken, they don’t even bother to review all the angles before overturning the decision. 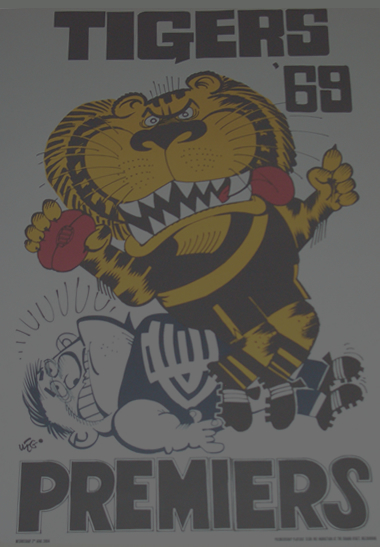 Snags loses his moment and the Tiger Army is ready to riot. The momentum then swings. The Saints kick the next four to set up a handy two goal lead. St Kilda fans might be in a minority, but they are making a lot of noise. They are beginning to believe. 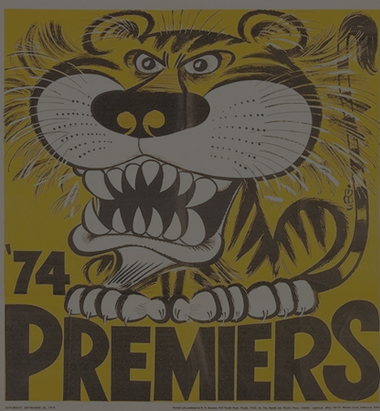 It reminds of another time, when the shoe would be on the other foot, and we’d be going head to head with a Sydney or a Hawthorn with a mediocre team. Still two players short, I begin to reconcile myself to the inevitable defeat. But we need not have worried, for we would have an unlikely hero. Nick Vlastuin, who spent much of the first half of 2017 playing as a depressingly ineffectual pseudo key-forward, was recast in the role. But this time he thrived. 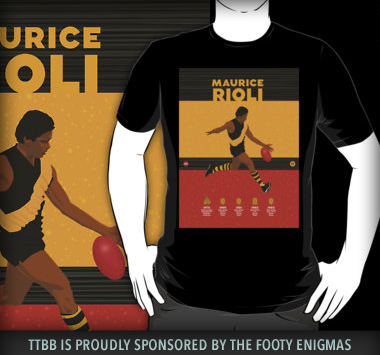 We all know ice flows through his veins, his 50-metre goal against Geelong in the Qualifying final is testament to this, and he didn’t disappoint, slotting back-to-back set shots to steady the Richmond ship. He’d go on to kick a third and set up another for Josh Caddy once the tide turned back in our favour. Dusty, who in my mind has clearly being struggling with some sort of niggle for most of the season, steps up from there. His influence is decisive and far exceeds his two goals. The Saints can’t go with him and we break the game open. Josh Caddy further makes a mockery of the second-round pick and the fourth-round pick upgrade (which netted us premiership hero Jack Graham) that Geelong let him go for. Caddy played both as an elite forward and a more than adequate midfielder. 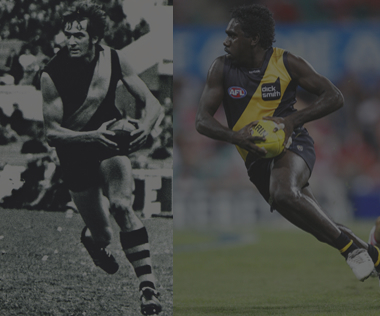 Six goals, an Ian Stewart Medal and a spot in the top 5 in the Coleman medal is due reward. After Caddy’s fifth goal, which put us four goals to the good, I let out a loud cheer which is equal parts joy and relief. This game had been a hard road. Far tougher than it appeared on paper and the victory had been truly earned. There is still something about this team. I drive back happy, and immediately start planning my next trip home.